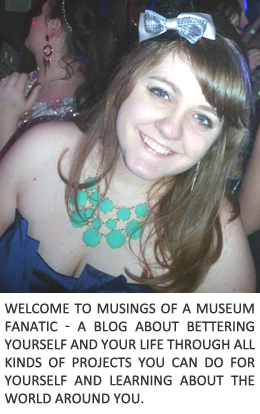 Last week I shared my advice for unfollowing on blogger along with my three new rules about why you should unfollow or follow someone. Today I'm taking it to your email!!!! 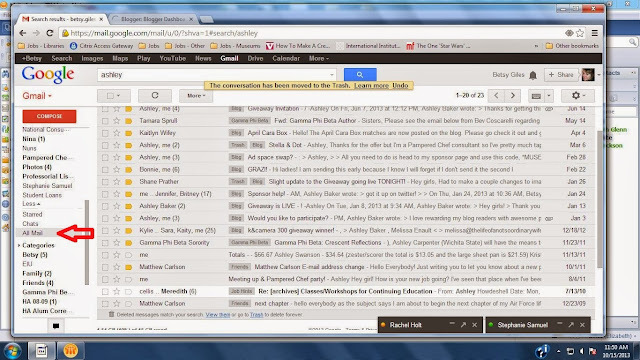 Stephanie let me in on this little Gmail secret a few months ago ... the All Mail button. If you don't have Gmail I'm guessing there is something similar on your email you're just going to have to have a little treasure hunt and find it on your own! 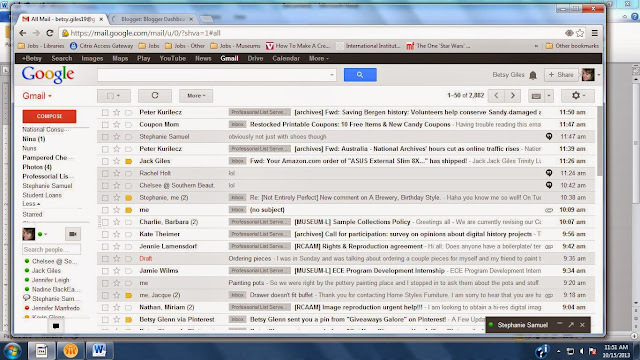 To find it on Gmail start by looking to the left where your Folders are. When you expand your folders you see this little button on the left that says more ... click it!! 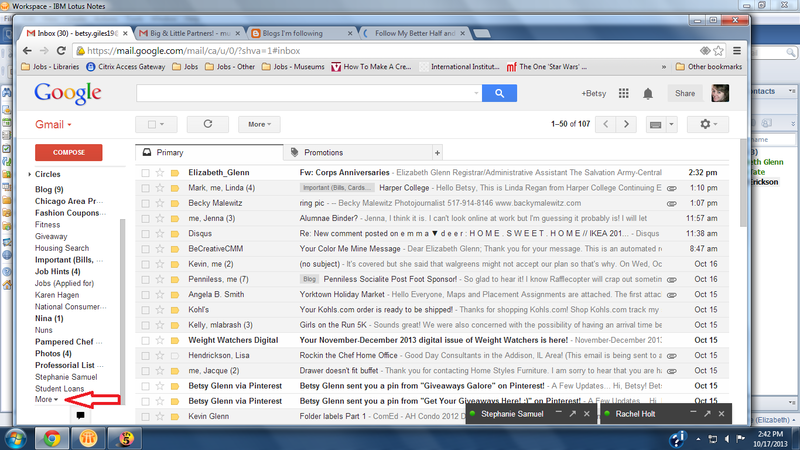 Then you will see that lovely little All Mail button ... click it!! 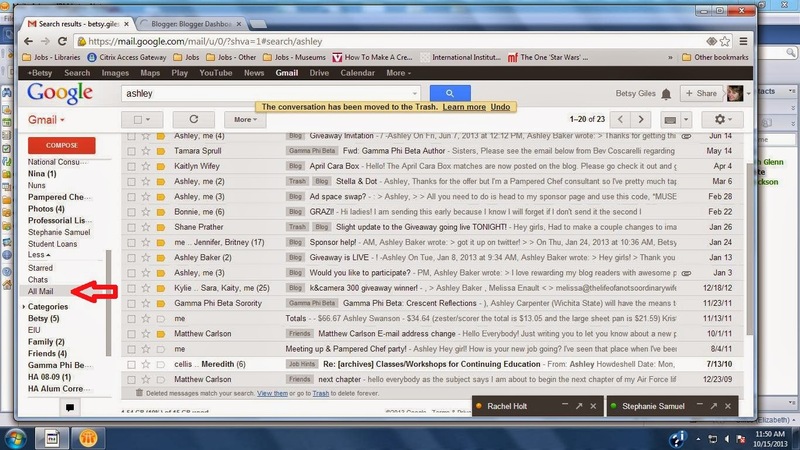 Now watch as every single email, draft, sent mail and gchat you've ever done pops up! Mine was at like 8,000 or something crazy a few months ago when I found out about this feature. I actually had it down to 1,000 but took a break from cleaning out and look what happened 2,800. The amount of mail doesn't seem so bad when it's all divided up but when you're looking at everything you start think why am I even keeping any of this!? So my answer to that is start deleting. Obviously keep important things (like emails from when Kevin and I first met which are hilarious and I will share!) but things like the mini conversation you had with a friend over email that was confirming something you don't need to keep it. You will feel so much better after cleaning out some of those random things and it will make it easier to find the important ones when you need to! Now to get back to cleaning ... got get that inbox to zero! 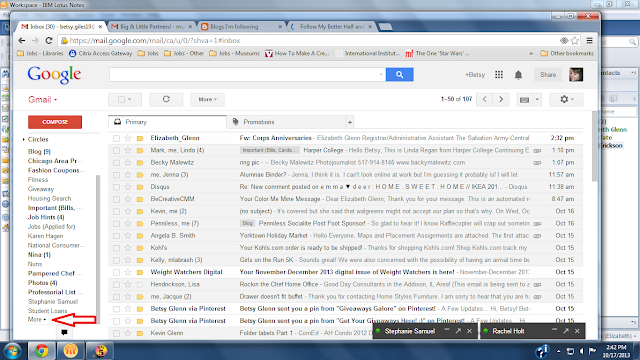 Stupid all mail, hoarding things I don't want hoarded. Makes me crazy. I totally need to do this! I'm terrible at keeping e-mails I have no use for anymore. You're getting stuff done! Oh man, I don't even want to know how many would be in my All Mail folder! Every so often I'll go through and clean it up but it's pretty bad right now! 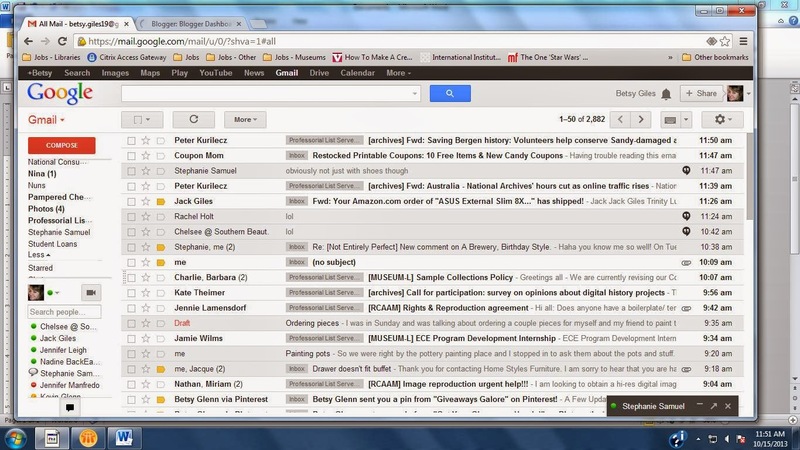 Gmail filters are also pretty awesome! I took my email by storm this week and set up filters for everything so that it all goes exactly where I want it, even if that's straight to the trash bin. It was really helpful for me.